Check our Blue Sky’s Cyber Security Services. 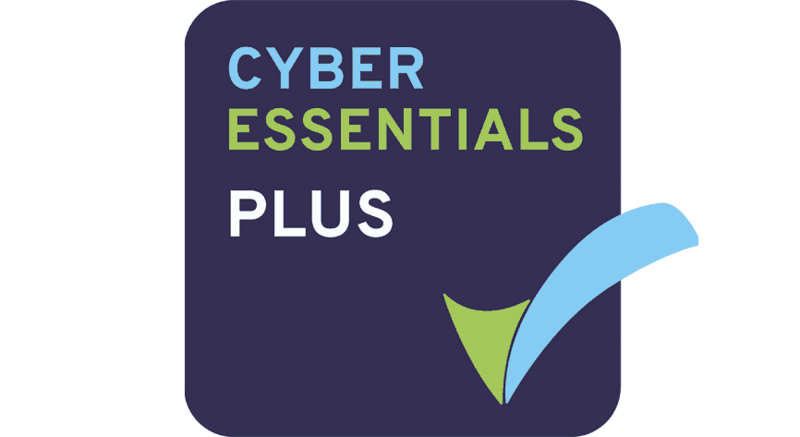 We’ll get you on the right path to the government back Cyber Essentials accreditation. Netflix presenting a seamless experience of processing and storytelling for individual viewer experiences. 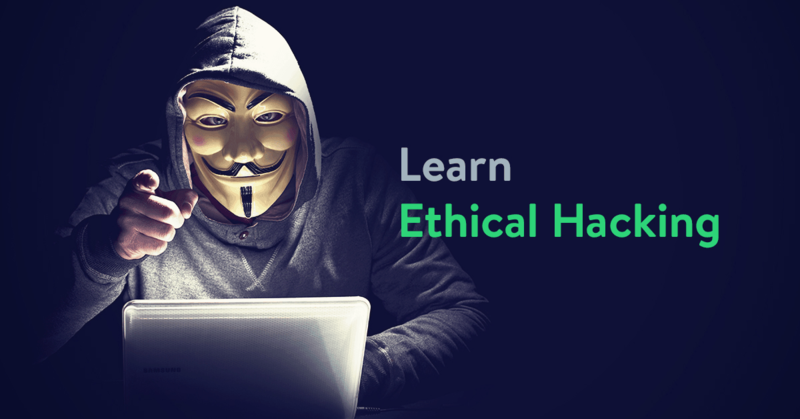 Cyber security vendor turned tables on phishing operation. 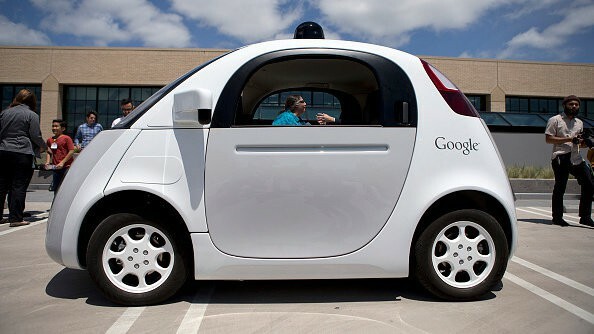 Self-driving cars may be further away than we think. AI experts reckon that self-driving cars are years away from being reliable on the roads. 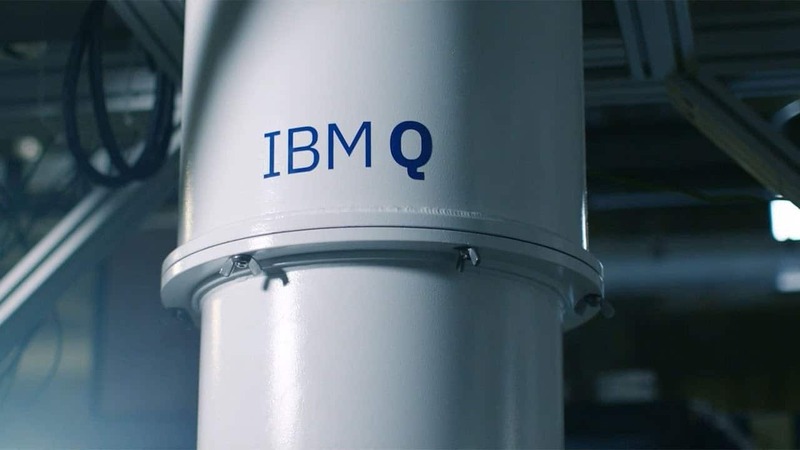 IBM’s Quantum Computer – was it a breakthrough or a fail? CES’s 2019 craziest and coolest gadgets. Welcome to the age of surveillance capitalism. Surveillance used to make behavioural predictions. Fascinating! 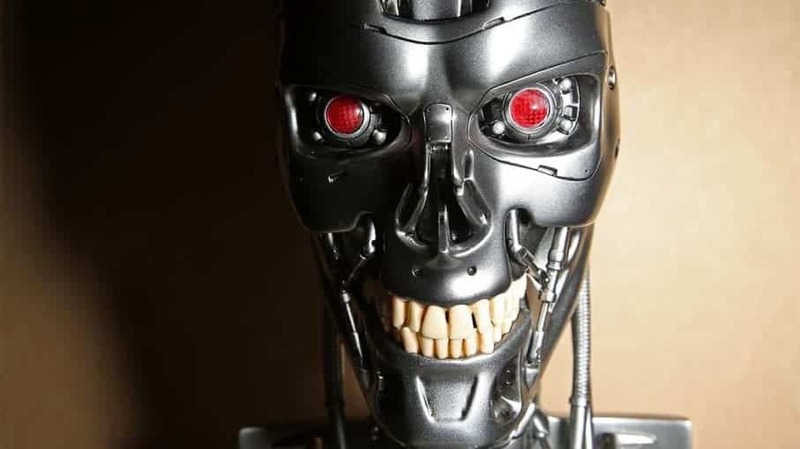 Are humans being replaced by robots? If they’re beating us at scrabble, what could be next?